Superior Septic can help you keep up with your septic repair in Monroe. 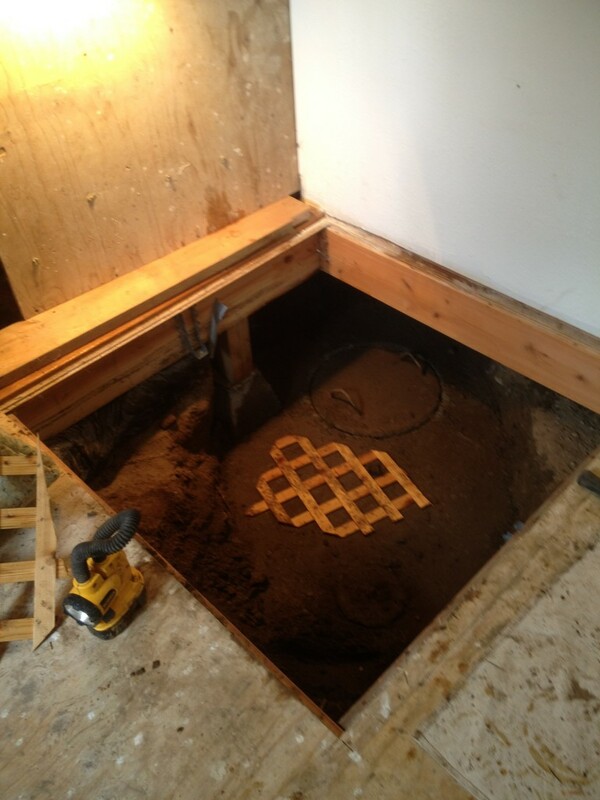 There are a lot of things that can go wrong with a septic tank – some of them are even dangerous. Regular inspections and repairs can protect your family and your neighbors. If you are buying a new house, one of the first things you need to know is what kind of septic system it has. If it has a septic tank and leech field system, you will definitely want to get it checked before you purchase the property. If you already own property that has a septic tank system, regular inspections and repairs are essential. They can detect crumbling walls, broken baffles or failing lids – and hazardous to people or animals that might walk over the tank. If you are unsure of the condition of a tank, it could be a good idea to fence it off or at the very least string some safety tape around the area until you can get professionals on the site to look at it. While it might seem like overkill, this action could save someone’s life. Keeping a septic system in good repair is a service that you are not only taking care of yourself and your family, you are taking care of your neighbors as well. Superior Septic will be glad to help you with your septic repair in Monroe. Just give us a call at (425)905-2485 to set up a time for our technicians to take a look at your situation. Then we can plan together the safety precautions and the repairs that will be needed. Our goal is always to develop a working system that is doing its job properly – we are glad to help you with your repairs.